Bologna based Fabbrica Automatismi Apertura Cancelli (FAAC) have been producing gate automation systems since 1965 and are a leading supplier of gate hardware. 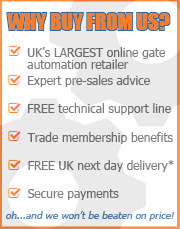 Providing high quality automation systems for gates, barriers, doors, parking and access control products. As a leading manufacturer for over 5 decades FAAC has a built a strong reputation for reliability and build quality. 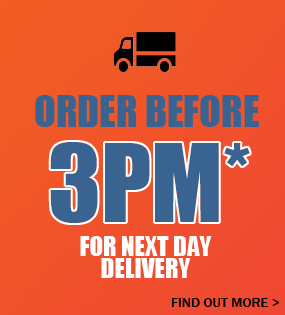 The GateMotors range of FAAC gate kits all come with a full guarantee. 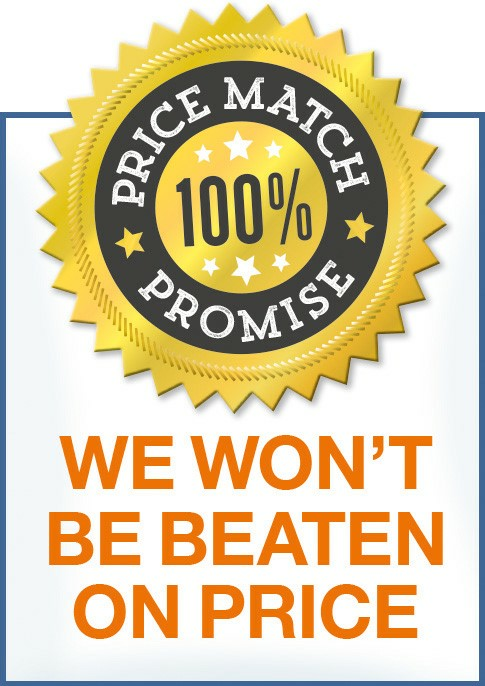 We also offer our 'GateMotors Price Match Promise' on all FAAC kits so you can buy from us with confidence. Browse our range of FAAC products and please take time to explore our comprehensive product information and installation guides.